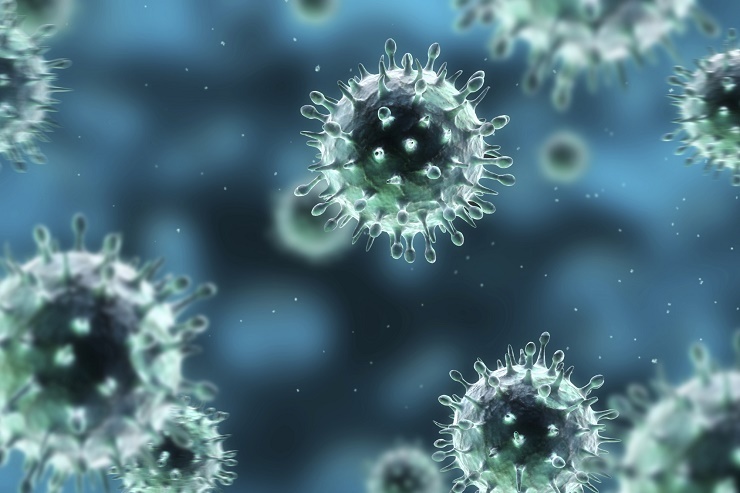 The sudden outbreak of swine flu in Mexico has grabbed the world by the throat. A highly contagious strand of the H1N1 virus, capable of human-to-human transmission, has spread to nearly 20 countries on every continent. Every few hours, CNN updates its country-by-country tally of confirmed and suspected cases like an Olympics medal count. The World Health Organization and the U.S. Department of Homeland Security were quick to declare the outbreak a public health emergency, just short of calling it an all-out pandemic. This morning, Hong Kong woke up to newsstands plastered with the familiar images of worried citizens wearing those ominous powder blue face masks, except this time the epicenter was a hemisphere away in Mexico City. In the office, I sat through a debriefing session on our disaster recovery plan handed down from the Paris head office. At lunch time, busy salarymen slowed their pace to watch live coverage of the news story on LCD screens, united in a single thought: we’ve been there, we know what it’s like. 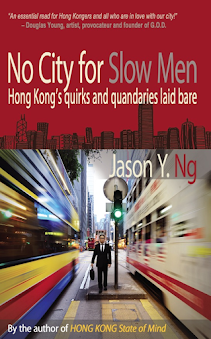 Six years ago, a sudden outbreak of SARS brought Hong Kong to its knees. The furtive virus with an awkward name made seven million citizens prisoners of their own homes and took away three hundred innocent lives. In a case of life imitating art, Hong Kongers were helplessly praying for a deus ex machine as did citizens of Oran in Albert Camus’ existentialist classic The Plague. I was in New York when SARS hit Asia in 2003 and was therefore spared from one of the darkest episodes in our city’s history. Every time my brother Kelvin regaled me with first hand accounts of those terrifying six months, a strange feeling of envy would overcome me. 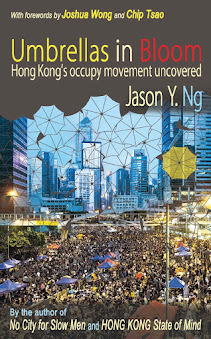 He was part of a true defining moment of Hong Kong and I had missed out on it. In much the same way, my other brother Dan was envious of my being in New York City the morning those planes hit the twin towers. I suppose the fortune cookie wish “may you live in interesting times” is not without its truth. On the subway train or in the restaurant, the arrival of a Chinese person (or anyone who looked like one) would draw unwelcome attention, a whisper here and a stare there, our faces suddenly a scarlet letter. Every sneeze or cough from the banished group would cause a minor panic followed by frightened faces scurrying away. The anecdote made me wonder if Hispanic immigrants around the world will experience a similar racial backlash from this swine flu outbreak. Crises, after all, have a way of bringing out the best and the worst in us. All eyes are now on the Mexican government to see how it responds to the epidemic. Between the swine flu and the equally deadly drug cartel violence that has all but plunged the country into anarchism, 2009 has not been a good year for Mexico. 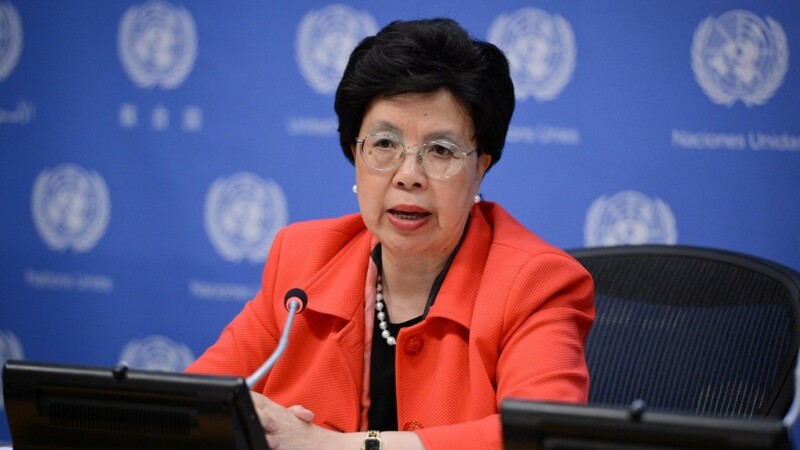 But just as SARS has made Hong Kong a world leader in disease control and thrust our own Margaret Chan (陳馮富珍) to the top job as Director-General of the W.H.O., perhaps Mexico too will come out of the swine flu outbreak stronger and more united than ever.